Launched in September 2014, The King & Co is a pub with a difference. 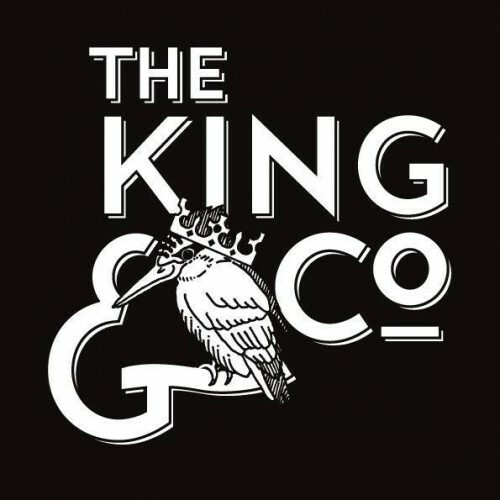 Small but perfectly formed & located away from the main drag of Clapham Common, we are focused on providing friendly & attentive service, an interesting & diverse drinks selection & quality food unlike anything else on offer locally. Beer, & in particular “craft beer” is a particular focus of the pub. We work tirelessly to bring you an array of the best beers available to us from throughout the UK, across Europe & from around the rest of the world. We are lucky enough to have eighteen keg lines, six hand-pull taps & fridges bursting with tasty treats, all of which rotates with as much great beer & cider as possible. However, please don’t be fooled into thinking that beer is our sole focus. We are proud to offer a carefully crafted wine list that we believe has something for everyone. The same can be said for our spirits selection which offers a wide variety of weird & wonderful libations as well as many others that are better known & more commonplace. Food-wise we are proud to offer what we believe is the best pub grub in Clapham. Our brand new kitchen team are eager & ready to show you what they are all about & we are excited to share their dishes with you. After three years of pop-ups & residencies we believe that now is the time to take back control of our kitchen & offer simple, seasonal & incredibly tasty food that will have you coming back for more. That’s us really. We hope you enjoy what we do!